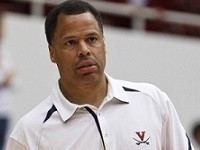 Coach Jamion Christian discusses about Bob Huggins, Arizona, Notre Dame and styles of play. 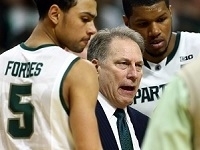 Weber State coach Randy Rahe talks about Kentucky and how Michigan State is built for March. 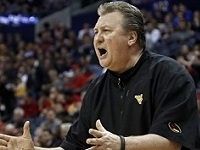 Tournament analyst John Giannini talks about Bob Huggins and West Virginia and much more. 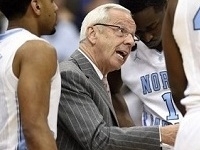 Milan Brown talks about UCLA, Notre Dame, West Virginia and NC State's win over Villanova. 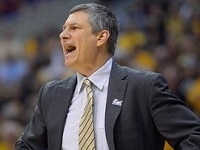 Tournament analyst John Giannini talks about the impressive effort from Iowa and much more. 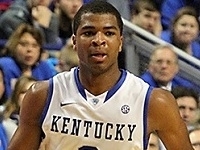 Milan Brown talks about the Thursday upsets, UCLA's win and what teams do to pass the time. La Salle's John Giannini talks about Roy Williams, preparation and his idea for the Coach Scooter Award. 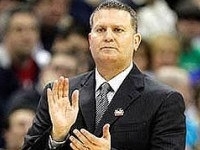 La Salle's John Giannini talks about Kentucky, what Bo Ryan has done at Wisconsin and more on the Dance. 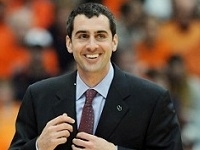 Former coach and current Maryland color analyst Chris Knoche offers his insights on the NCAA tourney. 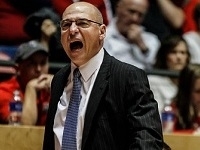 Siena coach Jimmy Patsos gives his insights into the field of 68 in the 2015 NCAA Tournament. 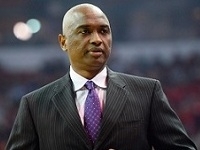 Coach Milan Brown talks about Villanova, Kentucky, Wisconsin, Iowa and more as he looks at the field. 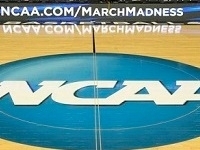 Coach Milan Brown talks about the Providence Friars and more as he breaks down the NCAA Tournament. First-year coach David Richman talks about North Dakota State's second straight trip to the dance. North Florida is headed to the NCAA Tournament. Coach Matthew Driscoll about the Ospreys. 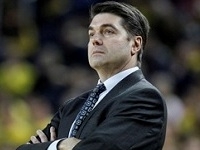 Jim Engles talks about NJIT's journey to their first postseason appearance in the CIT. 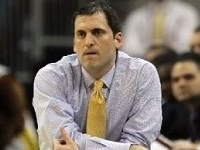 Murray State's Steve Prohm talks about March Madness, which include his expecting their first child. James Jones discusses Friday's showdown with Harvard with and Ivy League title hanging in the balance. 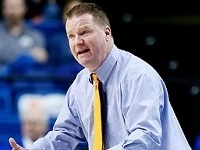 Bucknell coach Dave Paulsen discusses the regular season title and the parity in the Patriot League. 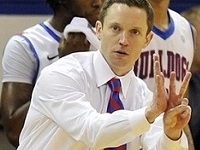 Louisiana Tech's Mike White talks about clinching a share of the CUSA regular season title. 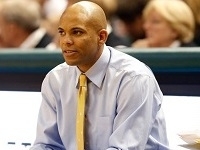 Mount head coach Jamion Christian talks about his team and the very competitive NEC. 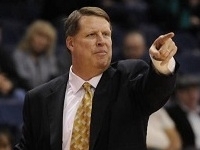 Charleston Southern coach Barclay Radebaugh discusses the crazy year in the Big South Conference. 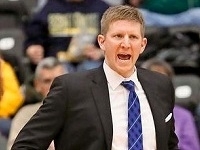 James Madison's Matt Brady talks about the Dukes's five-game winning streak and the 4-way in the CAA. 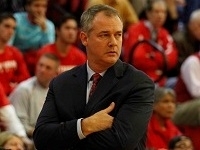 Stony Brook's Steve Pikiell talks about his All-American and the push for postseason basketball. Louisiana Monroe's Keith Richard talks about the journey from APR penalties to the top of the Sun Belt. 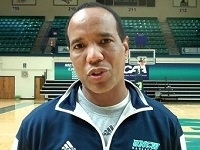 UNC Wilmington's Kevin Keatts talks about his first year with the Seahawks who are tied for first. 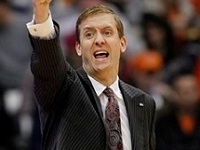 Vermont's John Becker talks about the tragic accident involving recruit Josh Speidel and more. 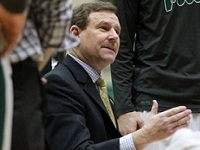 William & Mary coach Tony Shaver talks about his team, which is in first place in the CAA. 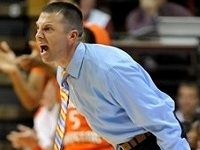 Sam Houston State's Jason Hooten talks about the Bearkats and the race in the Southland. 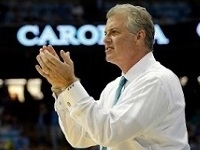 Former Tar Heel Buzz Peterson talks about his former coach and friend, the late Dean Smith. Albany's Will Brown talks about how the team has rallied around Peter Hooley who lost his mom. 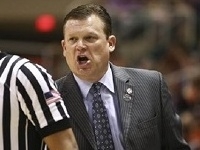 SFA's Brad Underwood talks about the 'Jacks 17 game win streak and his 50-6 mark in two years. 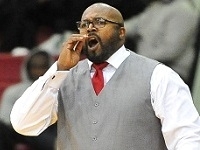 Mike Jones talks about Radford's winning streak, the tight Big South race and much more. 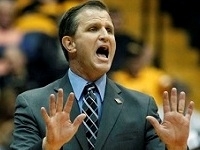 Long Beach State coach Dan Monson talks about scheduling, All-America Mike Caffey and more. 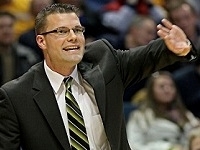 Green Bay's Brian Wardle talks about All-America Keifer Sykes, the Horizon League and much more. 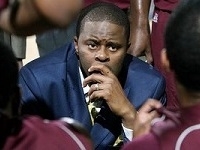 North Carolina Central coach LeVelle Moton talks about the Eagles great start and what lies ahead. 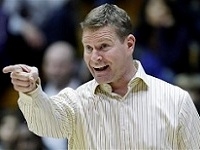 Old Dominion coach Jeff Jones talks about the Monarchs season to date, the UVA connection and more. Matt Langel has the Colgate Raiders in first place. 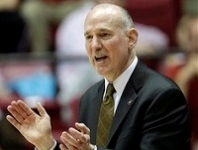 He talks about the parity in the Patriot League. 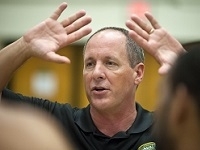 Brian Katz talks about Sacramento State's best start in Division I, his time in the JUCO ranks and more. 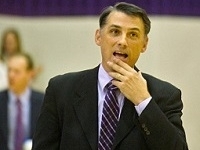 High Point's Scott Cherry talks about John Brown and the Panthers best start in their Division I history. 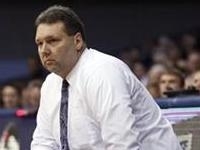 Jay Spoonhour talks about Eastern Illinois' 9-game winning streak,his JUCO experience and his father. 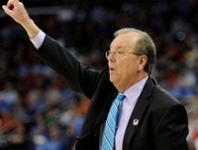 Cliff Ellis talks about Coastal Carolina's quick start in the Big South, home court and much more. 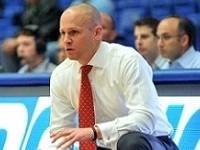 St. Francis (PA) coach Rob Krimmel talks about his team's growth, the NEC and about being a Red Flash. 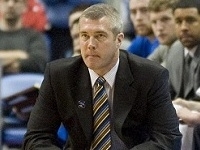 Greg Lansing talks about the Sycamores quick start in conference play and 80's night at Indiana State. Bob Marlin talks about UL-Lafayette's great start in the Sun Belt after some early-season struggles. 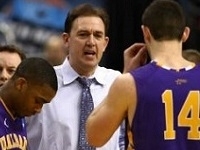 John Giannini talks about La Salle's season to date and the challenges ahead in the Atlantic 10. 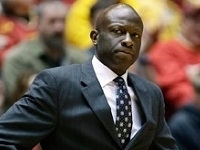 Bobby Collins talks about UMES being 3-1 against the Atlantic-10 and his much improved team. 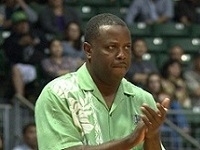 Hawaii head coach Benjy Taylor talks about the school-record 12 non-conference wins this season. 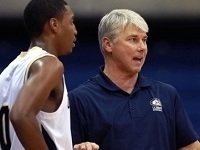 UC Davis coach Jim Les talks about the best start in over 100 years, his All-American and more. 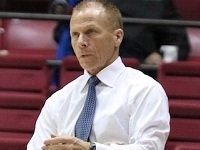 Marty Simmons talks about Evansville's best start since 1988-89, DJ Balentine and much more. 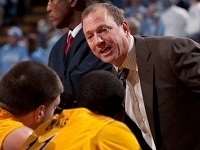 Wofford coach Mike Young talks about the best start in school history and the challenges ahead. 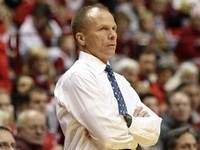 Matthew Driscoll talks about North Florida's quick start, including their win at Purdue. 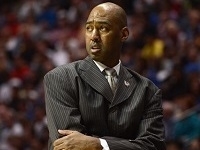 Wake Forest's Danny Manning talks about his returning to his roots in North Carolina and more. 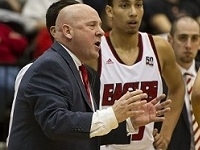 Eastern Washington's Jim Hayford talks about the program's best start in nearly 40 years. Cornell's Bill Courtney talks about Shonn Miller, what a difference a year makes and more. 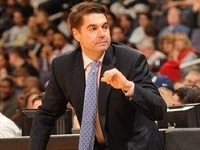 NJIT's Jim Engles talks about the huge win at No. 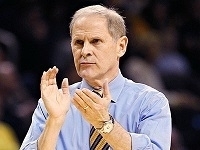 17 Michigan and being the only DI Independent. USC Upstate's Eddie Payne talks about beating Georgia Tech and the best start in school history. 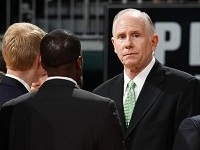 Miami's Jim Larranaga talks about the quick growth of his young team and the challenges ahead. 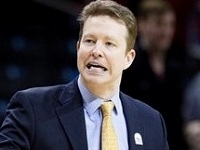 Duquesne's Jim Ferry talk about the first season with all of his own recruits and the Atlantic 10. 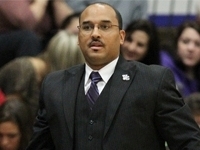 Milan Brown talks about where the Holy Cross program is and growing up in an athletic family. 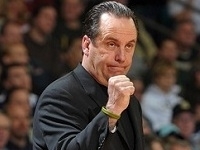 Mike Brey talks about Notre Dame's second season in the ACC, the Baltimore Orioles and much more. 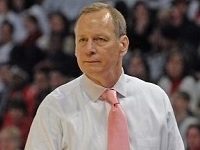 Northeastern coach Bill Coen talks about early-season success and the expectations for the Huskies. 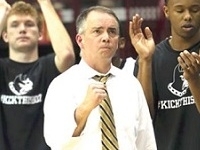 Richmond coach Chris Mooney talks about Kendall Anthony, the A-10, the rivalry with VCU and being a chef. 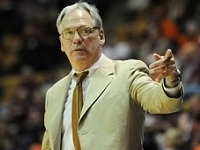 Ritchie McKay talks about the upcoming season for Virginia, which must replace two key players.